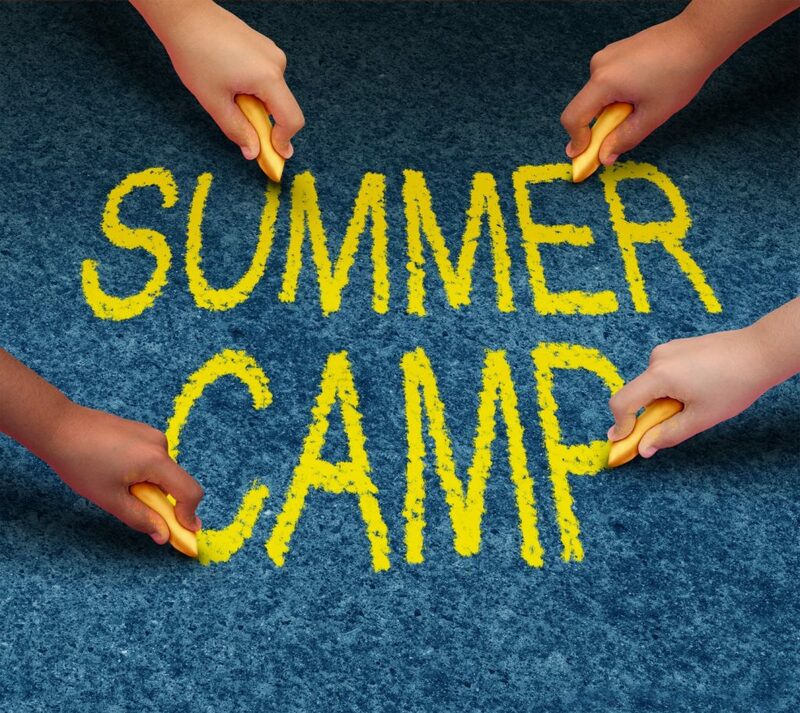 OLF Elementary summer camp is now taking enrollment for campers. We have weekly activities beginning the week of June 3rd through July 22nd. We ask that you reserve early as space is limited. For the complete schedule and enrollment information.